Hey I bought "Geniatech U720 Analog TV Tuner",Is this compatible with SDR.I couldn't find any reference to this please help. 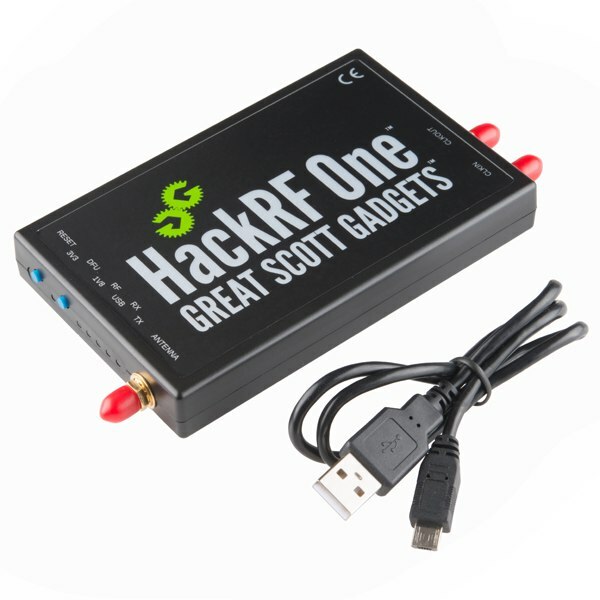 RSP2 is new SDR receiver from SDRplay. 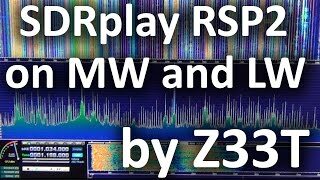 In this video I am showing the receiving performance of RSP2 on Long-Waves and Medium Waves AM broadcast bands. Antenna is Homemade Mini-Whip Active Antenna and there is an external Homemade Step Attenuator at the RSP2 front-end for adjusting the input levels. If you've just had a new dongle for Christmas, or got the wrong present. Or just because. 5 easy mods: No money required, willpower and some wire goes a long way. 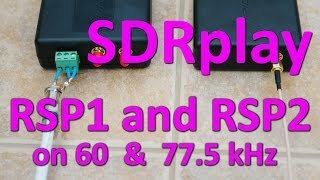 SDRplay RSP1 and RSP2 comparison receiving various signals on VLF, LF and AM Broadcast band in Macedonia. 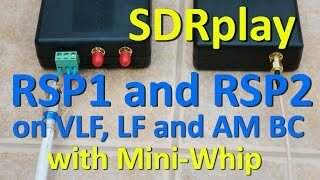 In this video I am using Homemade Mini-Whip Active Antenna. On AM Broadcast Band (530 kHz - 1620 kHz) you can see how many AM stations are on the spectrum display (with 9 kHz raster) receiving here at my home with Mini-Whip antenna which is only 10 cm long! 77.5 kHz Time signal German DCF77 longwave time signal and standard-frequency radio station. The highly accurate 77.5 kHz carrier signal is generated from local atomic clocks that are linked with the German master clocks. Results on ADS-B after a week's testing - yes, cooling does work. 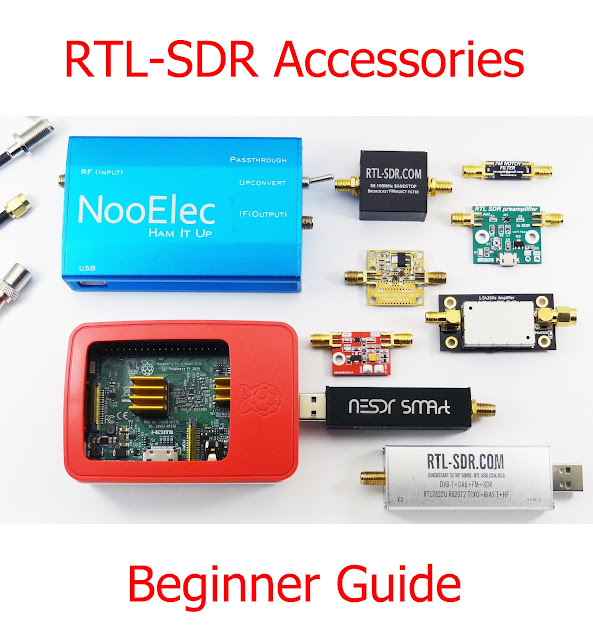 More to come in the next few days, follow on Twitter @RTLSDR4everyone for the latest news.